Capcom has announced three special Devil May Cry 5 editions for Japan ranging from £4,000 to £6,100. 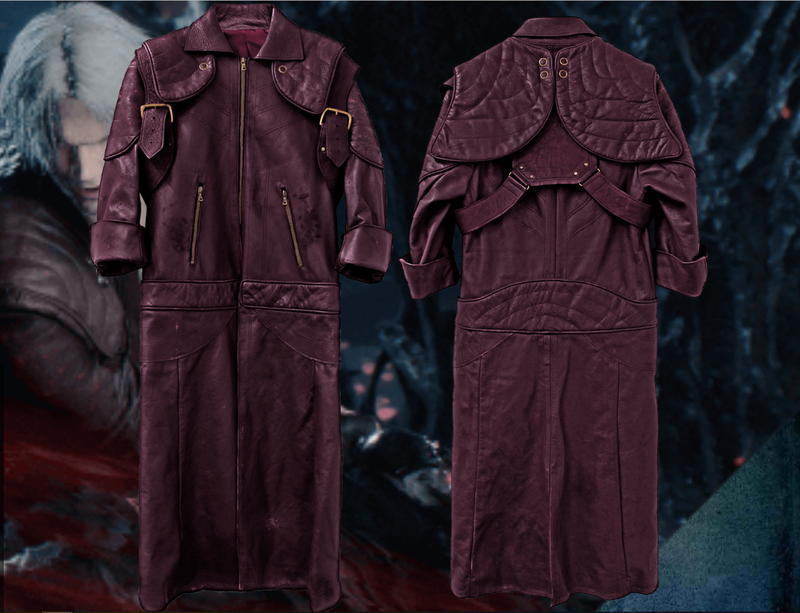 Announced for Japan, Capcom shared the details along with pictures of the three coats. If you’re a bit tight on cash, then the 600,000 yen/ £4,000 edition is going to be up your alley. 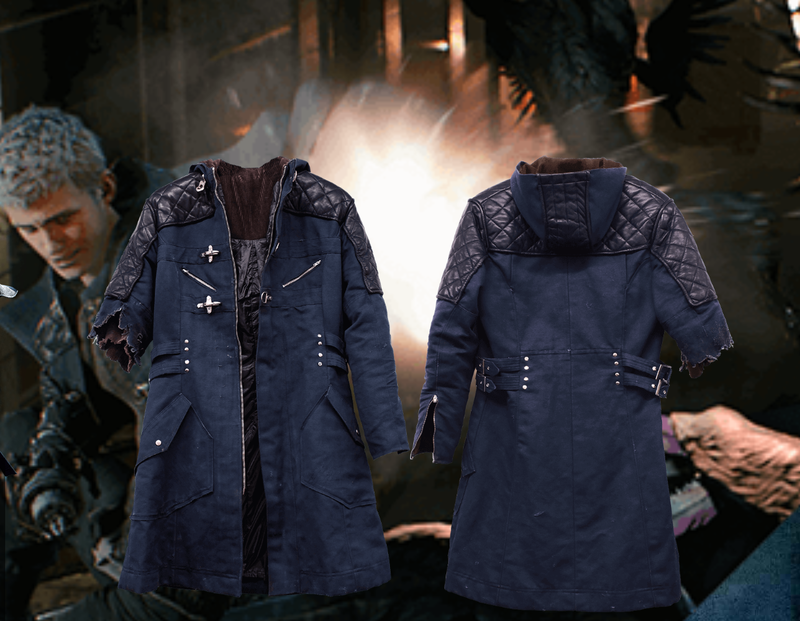 If you have some wiggle room in your budget, then you can upgrade to Nero’s coat for 750,000 yen/ £5,000. For those of you with a sizeable disposable income, you can throw down 900,000 yen/ £6,100 for Dante’s edition. Planning on integrating the coat into your every day wardrobe? No problem. 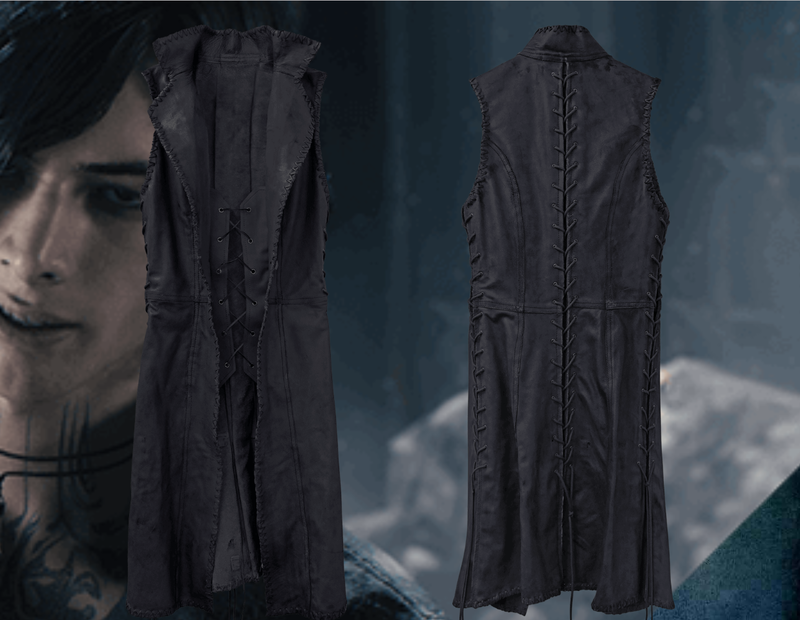 Nero’s coat is available with or without the cut-off sleeve. Capcom has yet to confirm if we’ll see these extortionately priced editions outside of Japan, but you get a fad wad ready on the off-chance that it comes to western shores. In the meantime, you can check out Nero’s demon destroying moves and combos right here.